For Temperature Regulation batteries life: 60% and 100% to 45 degrees for 3h20, 80% at 50 degrees for 3h05 and 100% to 55 degrees for 2 hours 30 minutes Integrated heat SmartHeat Technology in the lining of the glove (no perception of thread) the v' Quattro Alpha glove is supplied with a regulator (V4 BUTTON ON CUFF see photo), with 3 heating positions and a battery life of up to 3h15. 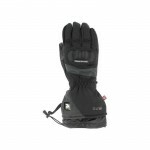 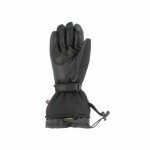 The gloves comes with the connection to your mc battery the optional gloves v' Quattro Alpha Work with a 2200 mAh 7.4 V battery. 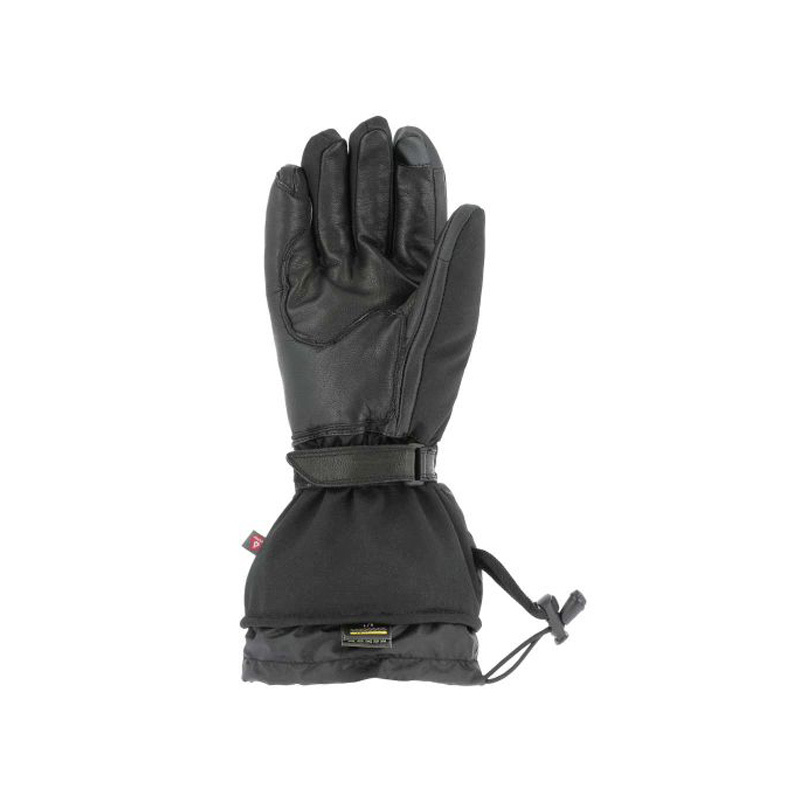 Temperature Regulator has three positions to be expanded to ease on the knuckles and the back of the hand wrist cord improved heating system for particular longevity and a rapid heat-up rise in temperature on the entirety of the hand Long Cuff Gloves Waterproof using a v-rain insert Primaloft fleece lining.